Cherry Blossom Bloom - A Weekend in Washington, D.C. 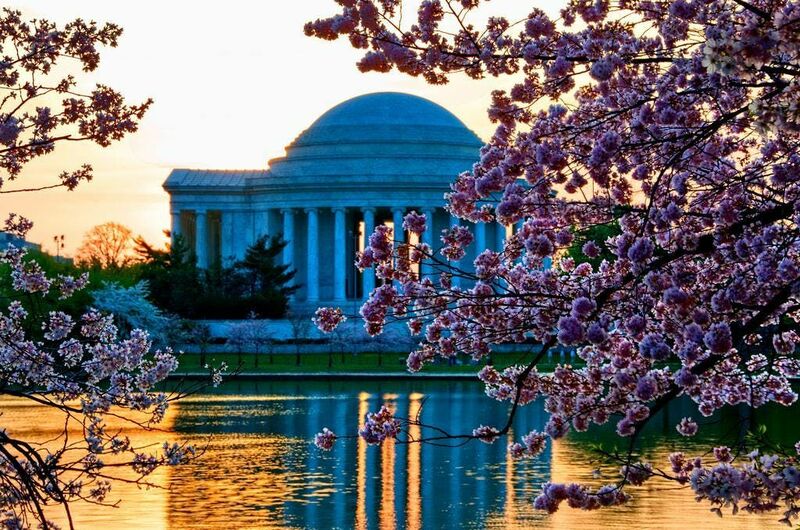 Experience the full bloom of spring in our nation's capital. This three day-two night weekend trip starts with scones and sips in Pittsburgh’s historic Strip District plus a ride up to Mt. Washington on the Duquesne Incline. Taking the Parkway East through lush Pennsylvania forests we'll experience spring in all of its glory in Washington, D.C. Spend the weekend among the Cherry Blossoms and National Monuments, Museums, and Memorials before returning to Pittsburgh Sunday night. Our trip begins in downtown Pittsburgh with a relaxing morning coffee and bite to eat in the Strip District before heading up to Mt. Washington to view the confluence of rivers from above. It’s about a 4.5 hour drive from here, so settle in to the van and make a friend as we make our way to our nation’s capital. We’ll be in D.C. by mid afternoon and have plenty of time to explore Capitol Hill before enjoying a farm to table meal in downtown. After dinner, experience the west end of the mall with a walk through the Lincoln Memorial and the Vietnam War Memorial. 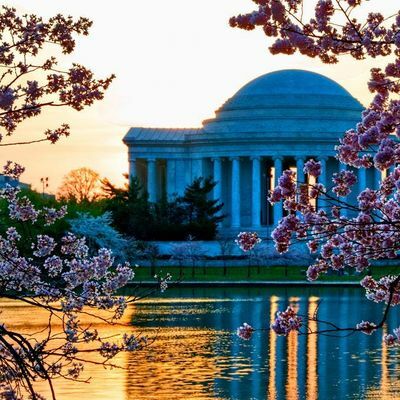 Depart from the hotel early today to revel in the morning light on the Cherry Blossoms and explore the Jefferson Memorial and the World War II Memorial before being set free for the day. All of the museums in Washington D.C. are free to enter, so take your pick between the Natural History, Air and Space, African American, and Holocaust museums, or any of the many other museums that may pique your interest. The afternoon is yours to explore at your pace. Your guide will be happy to make recommendations on how to spend your day. Tonight, come together as a group for one last meal or grab a bite on your own in the diverse and eclectic Adams Morgan neighborhood. We visit Arlington National Cemetery this morning, the final resting place of over 400,000 soldiers, taking pause as the Guard changes at the Tomb of the Unknown Soldier, followed by a visit to President Kennedy’s grave, and General Lee’s homestead. After lunch, we hit the road back to Pittsburgh, arriving in time for your dinner plans. Guests on our March 22 tour will be treated to the Opening Ceremony of the Cherry Blossom Festival where world-renowned performers welcome springtime to Washington, DC and celebrate the anniversary of the gift of trees from Japan to the United States. Guests on our March 29 tour will have the option of attending the eighth annual Blossom Kite Festival showcaseing the creativity of kite makers and skill of fliers from across the US and other countries through a variety of competitions and demonstrations. Guests on our April 5 tour will have the opportunity to experience Petalpalooza in the half-mile-long stretch of The Wharf’s shops and restaurants as the National Cherry Blossom Festival transforms the waterfront community into a one-day-only springtime spectacle! Upon confirmed booking, we will send detailed trip information and logistics within 48 hours. 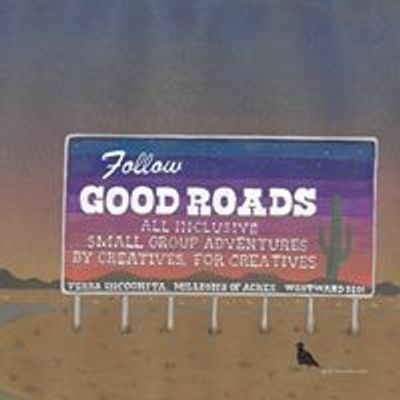 Learn more and check out FAQ at good-roads.com.